Stephen Paulello was a high school professor for piano and chamber music, in addition to being a concert pianist, and winner of many international piano competitions. After completing his training as a piano technician with Bechstein, he worked in Paris as a technician for both Bechstein and Steinway & Sons. Thanks to his time in Germany, he learned about, and developed a passion for, the world of piano building. Soon after, he began with his first upright and grand piano constructions: “I wanted to do something different, something new, to develop an alternative for pianists…”. This is something which he has undeniably achieved. In 1990 he built his first concert grand, which attracted considerable attention and is regarded as masterpiece in the art of piano building. 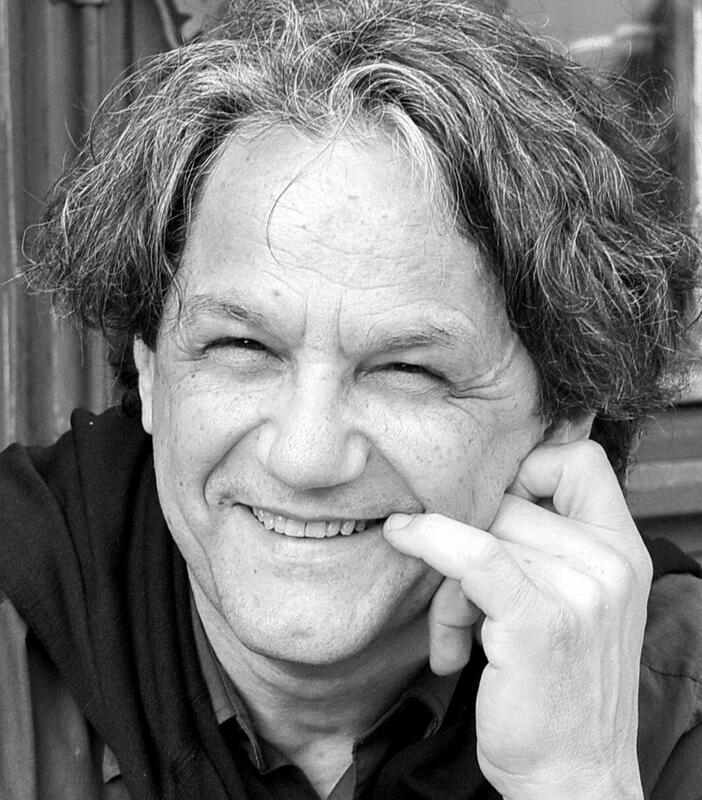 Stephen Paulello’s patents and piano constructions have been awarded many prestigious prizes from the French ministry of culture, as well as from various trusts and foundations. He has 28 years’ experience in personally researching all aspects of piano building, from restoration, repairing and improving pianos, including details such as optimising the materials used for making strings and the action – all of which contributes towards unfolding the true potential of the piano.